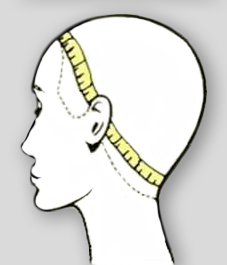 Lace Front: The front hairline of this wig benefits from an 8mm lace edge to create an invisible hairline. Pippa is a beautiful long layered bob which can be worn sleek and smooth or worn more casually with layers tipping out. 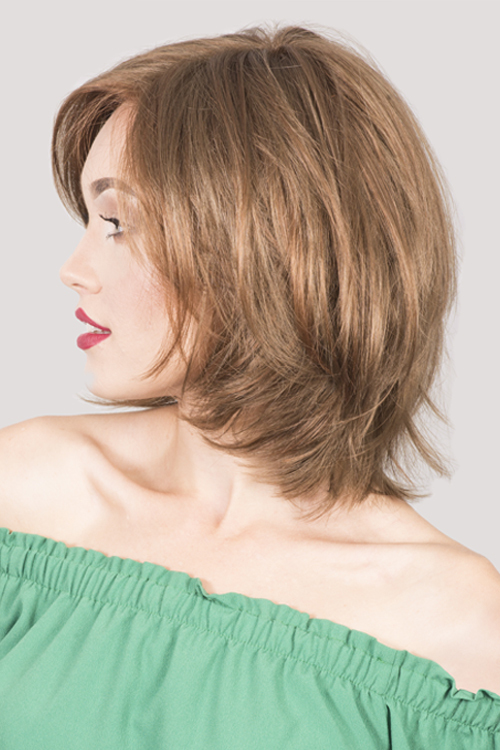 Pippa has a fully handtied monofilament top which gives the look of hair growing from the scalp and a panel of lace creates a natural undetectable front hairline. Soft fabric inside the nape area has slim velcro adjusters which the wearer can tighten or loosen for a comfortable and secure fit. 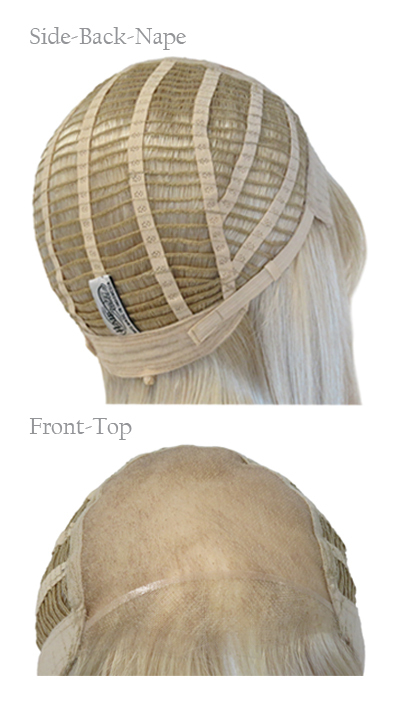 The Pippa wig is available in 15 colours including the beautiful hilighted and special three colour trilight shades.